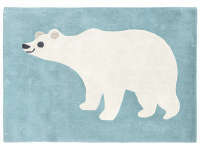 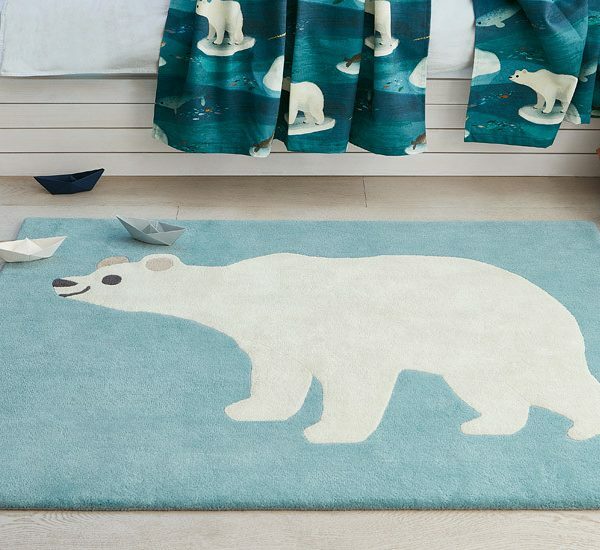 Fall in love with our fluffy polar bear hand tufted rug. 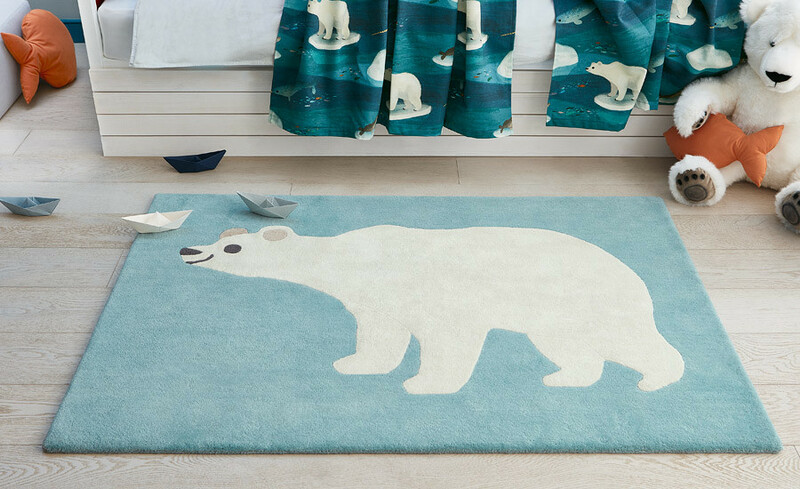 This gentle giant is hand tufted with contrasting wool and viscose yarns to give an appealing soft and luxurious texture. 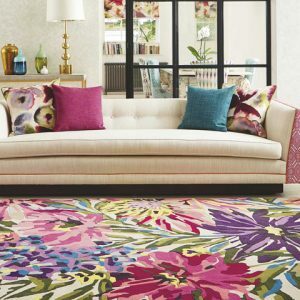 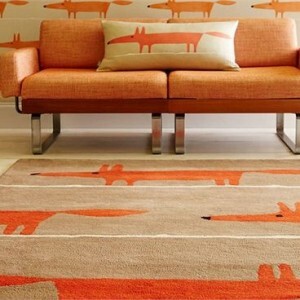 Made from 65% wool and 35% viscose, it has a 100% cotton canvas backing and is available in two sizes.